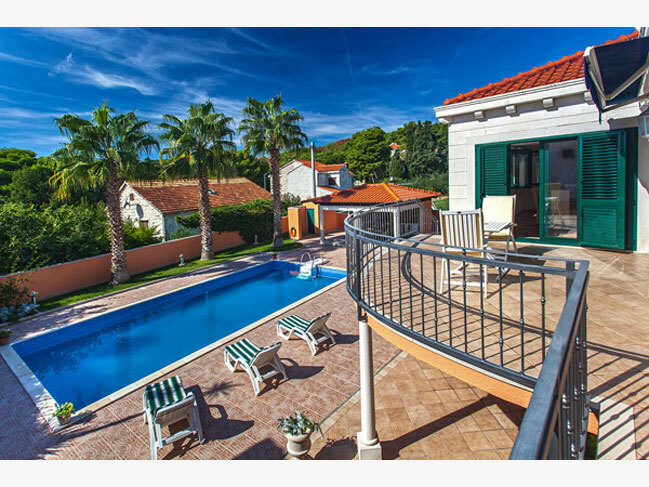 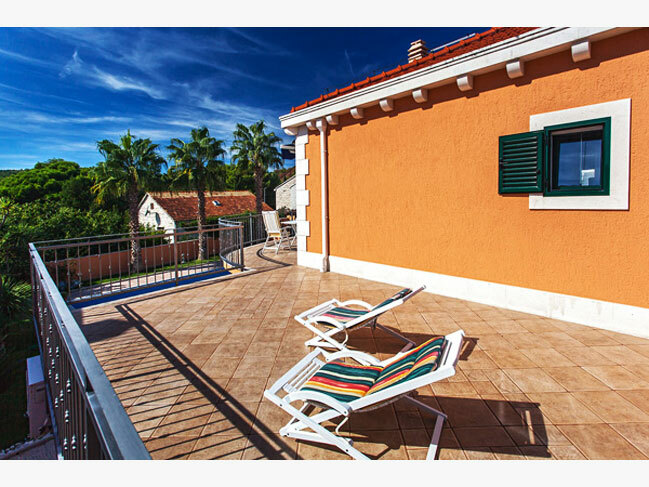 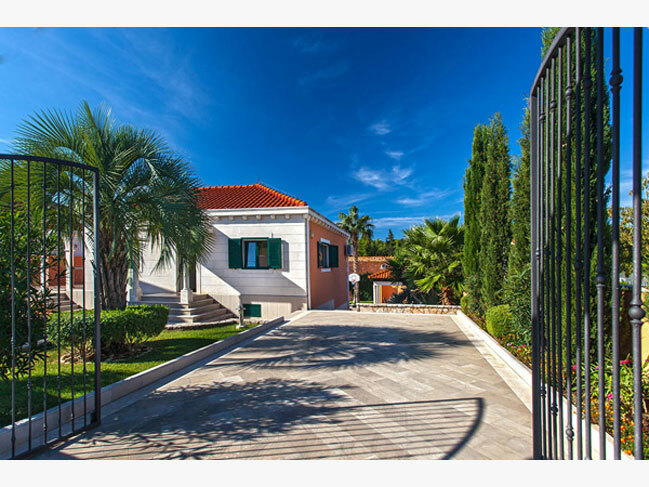 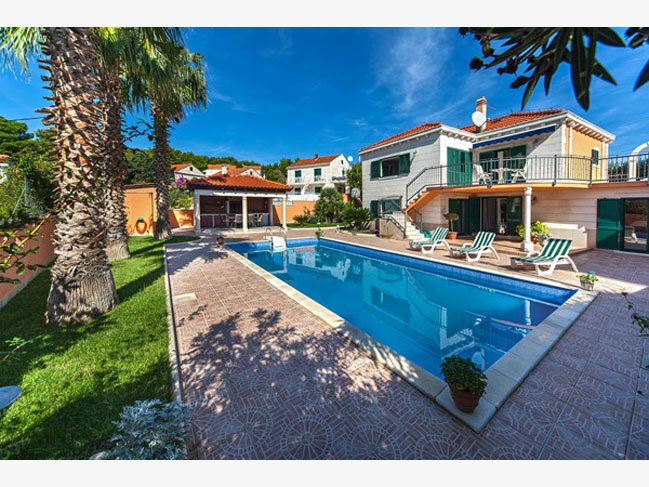 Rustic rental villa with swimming pool in Sumartin on Brač Island Nestled between the palm trees this rustic villa located close to the Adriatic Sea can accommodate 8 – 10 persons and offers high quality accommodation and privacy within the property. 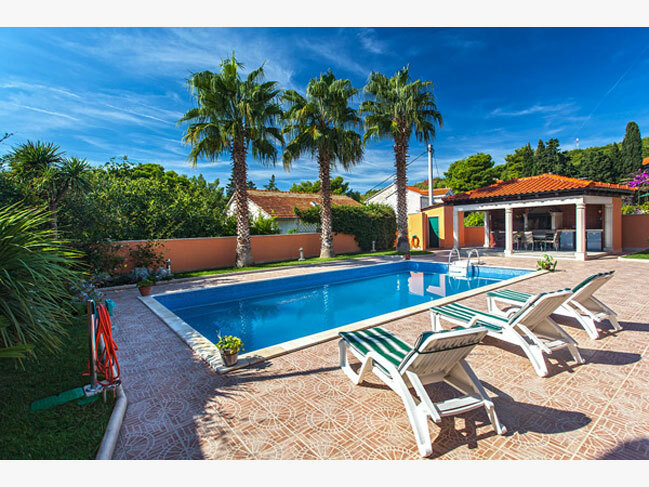 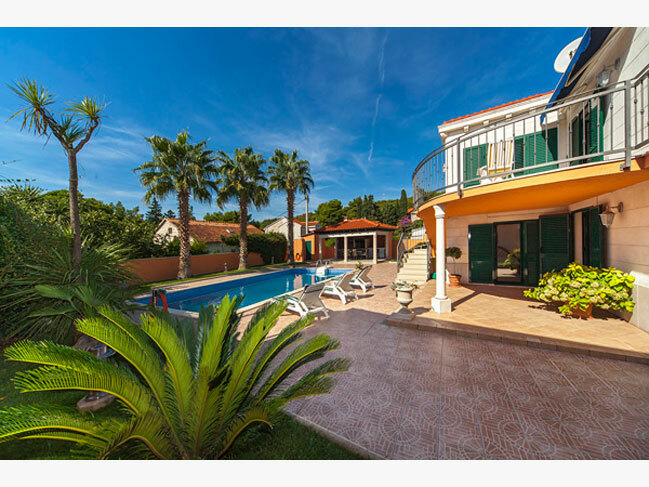 This villa surrounded by palm trees is located in the western part of the picturesque settlement Sumartin, just 100 m from the sea. 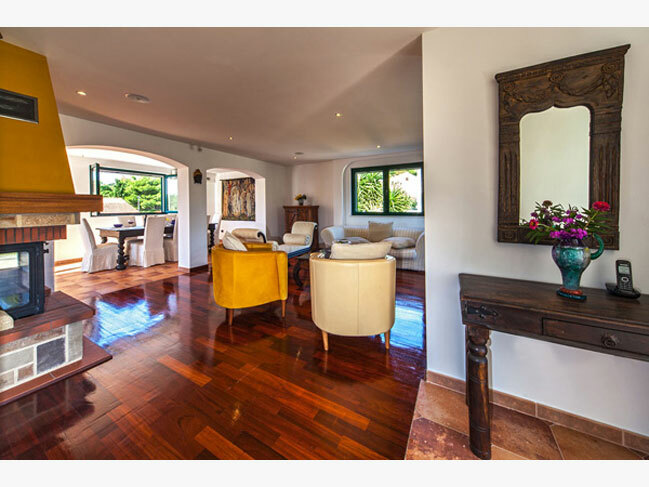 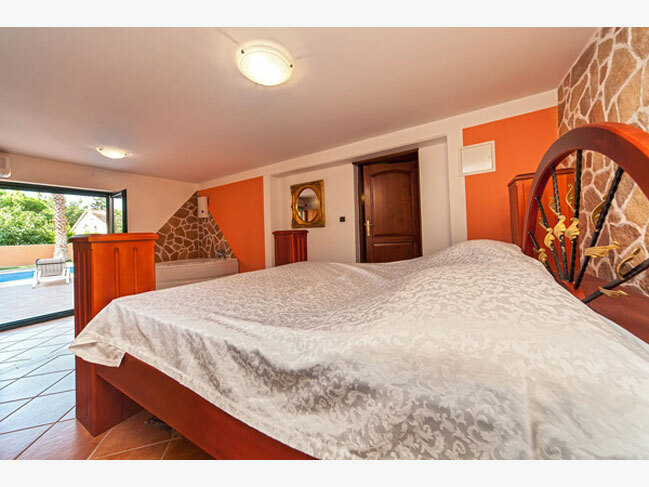 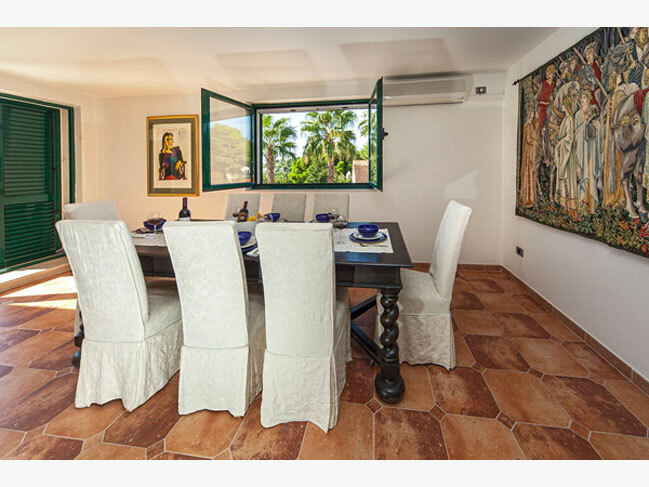 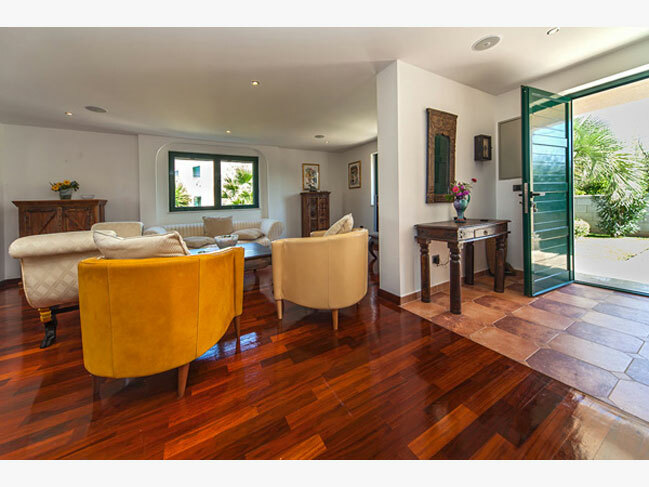 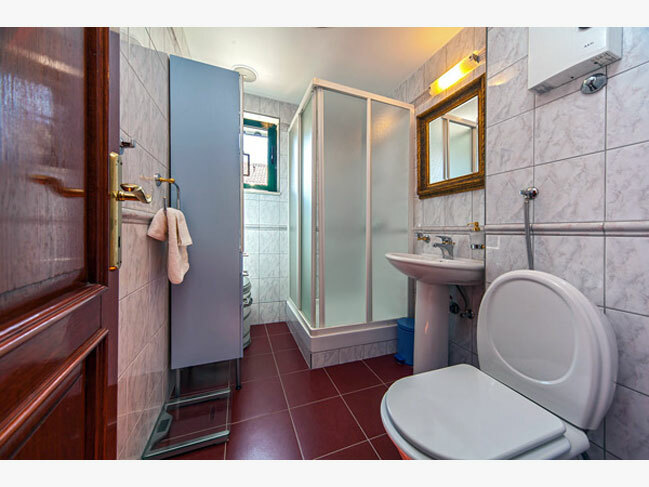 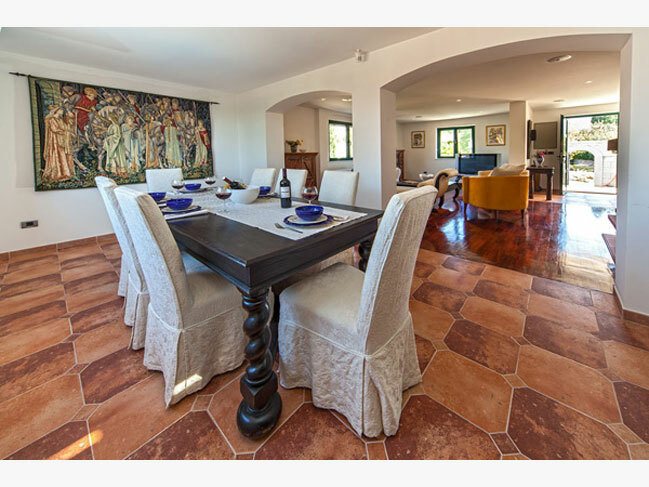 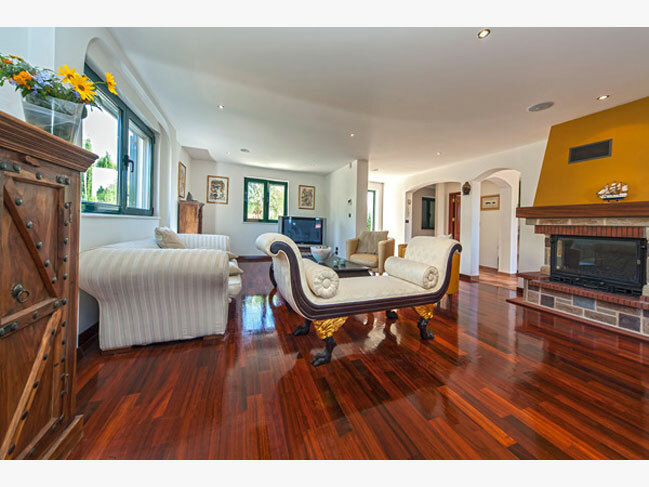 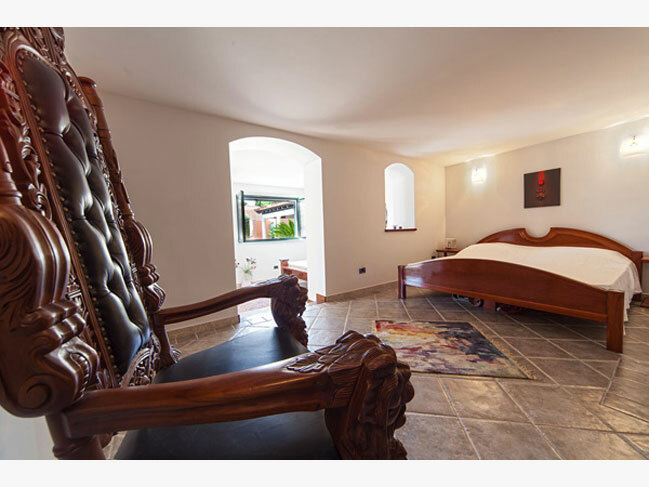 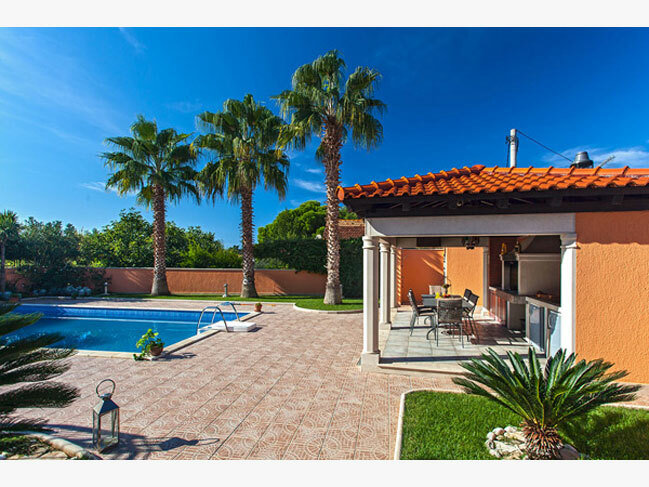 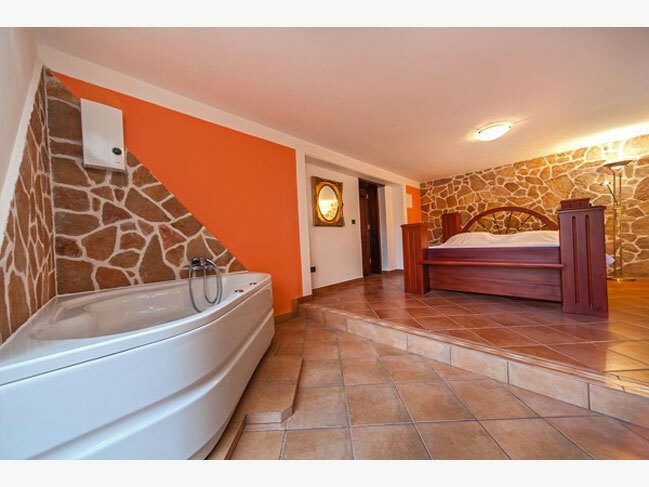 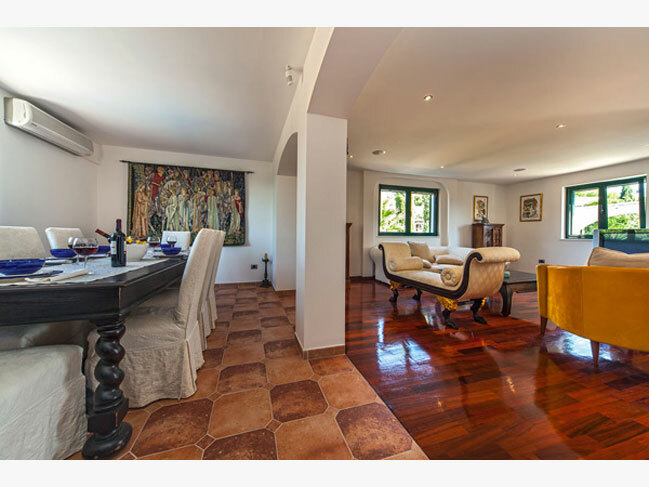 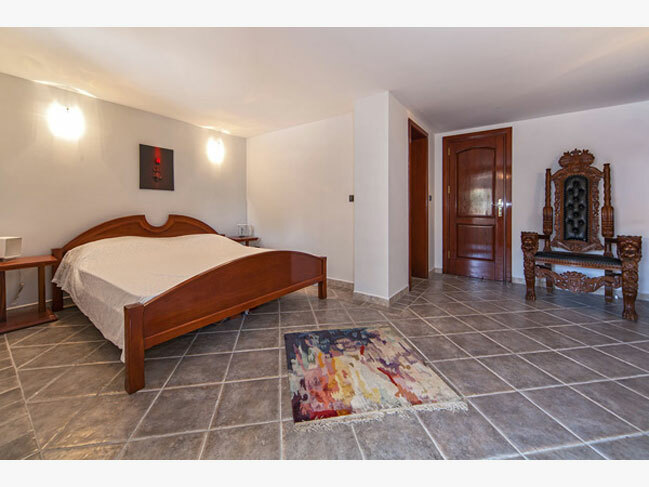 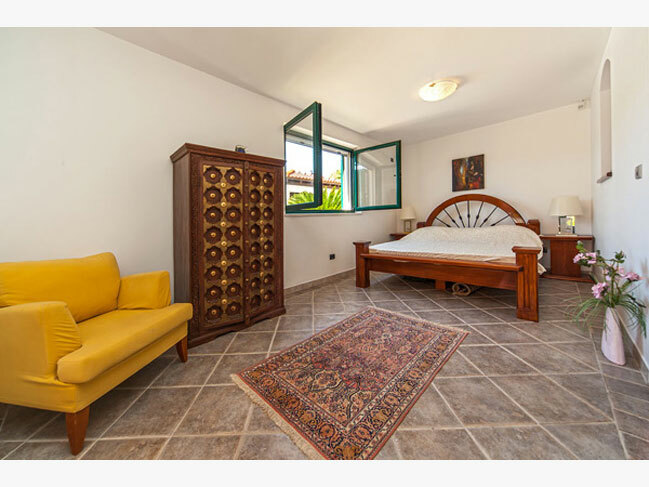 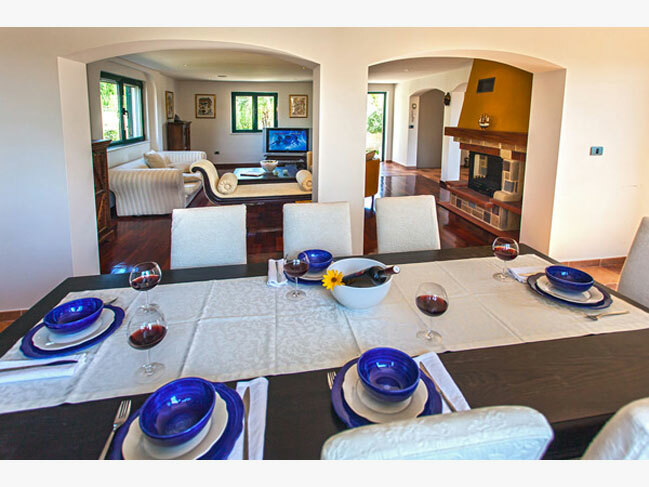 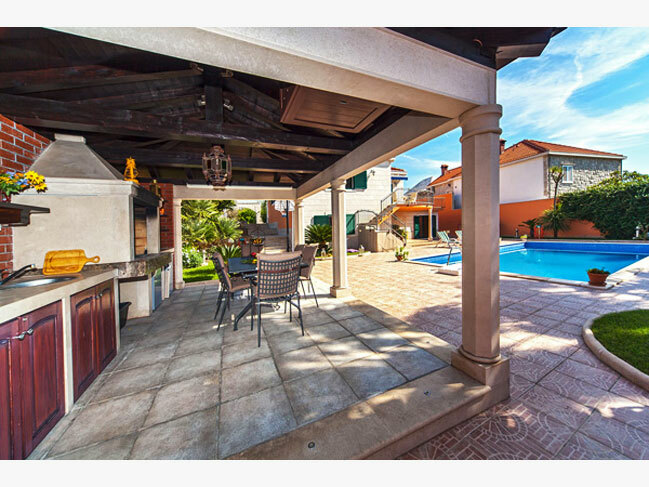 It was fully renovated in 2009 year and now the villa can accommodate 8 to 10 people. 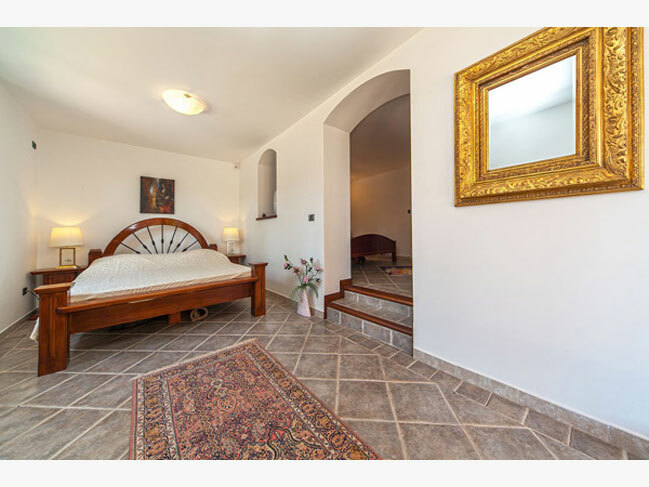 The ground floor features: 3 bedrooms (2 with double bed and 1 quadruple bedroom with 2 double beds), bathroom and laundry. 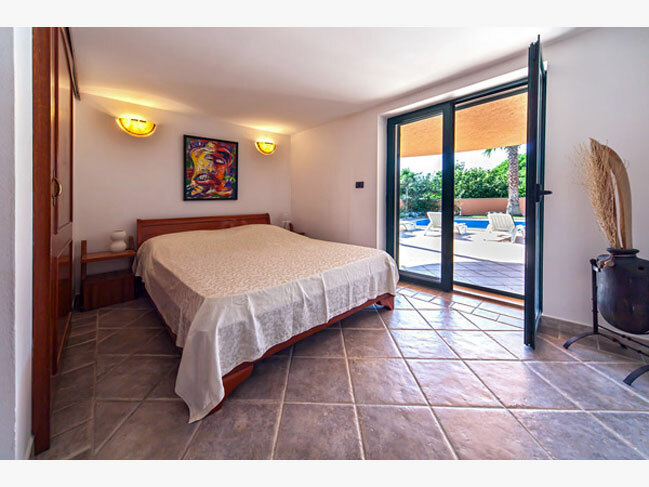 All rooms have access to the garden which features: a private outdoor swimming pool, outdoor kitchen, outdoor shower and toilet. 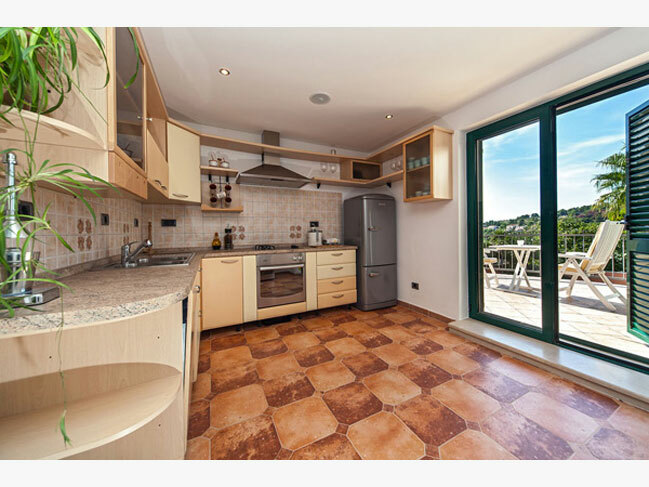 The first floor features: the kitchen / dining / living room with balcony and bathroom.